In 2014, society views technology as both a blessing and a curse. Many hate the fact our eyes are constantly glued to our screens, whereas others argue they can’t imagine a world without their electronic devices. Whether we like to admit it, we live in a world where the Internet and social media tend to dominant our everyday lives. Today, we can’t leave the house without our cell phones, laptops and tablets. Our fingers are naturally drawn to constantly clicking on our social media websites. Our personal stories of the day, as well as an organization’s, can be easily shared on a Facebook, Twitter, or Instagram profile. Many companies, however, still don’t realize how imperative it is to have their company’s social media information out there for the public to see. Yes, some organizations share their links on their business cards, but that isn’t enough. With social media taking over there is always more that can be done to get your organization, brand and product out to the community. 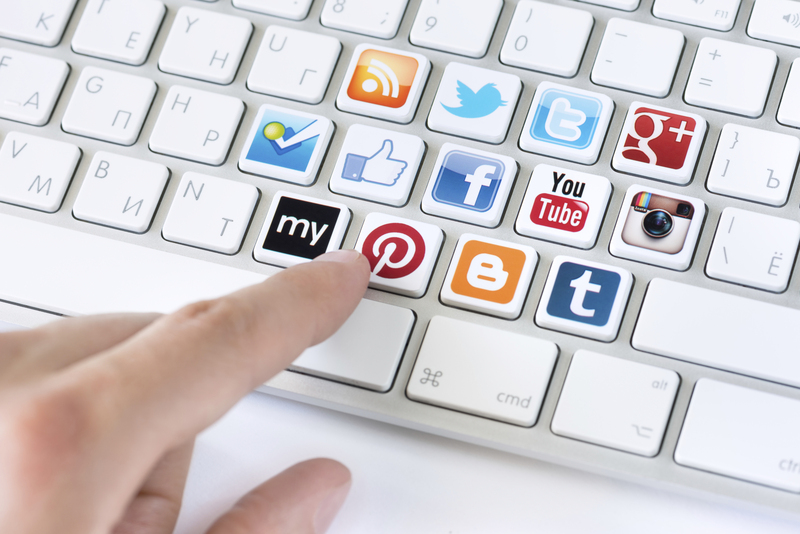 Don’t be afraid to add your social media links to all forms of your company’s printed materials. Double check to see if your links are included on all of your brochures, pamphlets, press releases, newsletters and so on. Social media links should also be included in each of your employee’s email signatures, and of course prominently spotlighted on your company’s website too. If you attend or sponsor an event, you have a great opportunity to make a special connection there with your target audience. Listen carefully to people and get to know them, their likes, their dislikes, and why they are there. Offer up some special incentives or promotions to continue to engage with them online after the event. Creating posters for your table with QR codes that directly link to your company’s website and social media channels is a great way to get people to instantly follow you or sign up for your company newsletter too. Communicating solely face-to-face is a thing of the past. It’s time to embrace technology and all it can do for your business. At the end of the day, it’s all about making meaningful connections with your target audience, and staying top of mind with them.